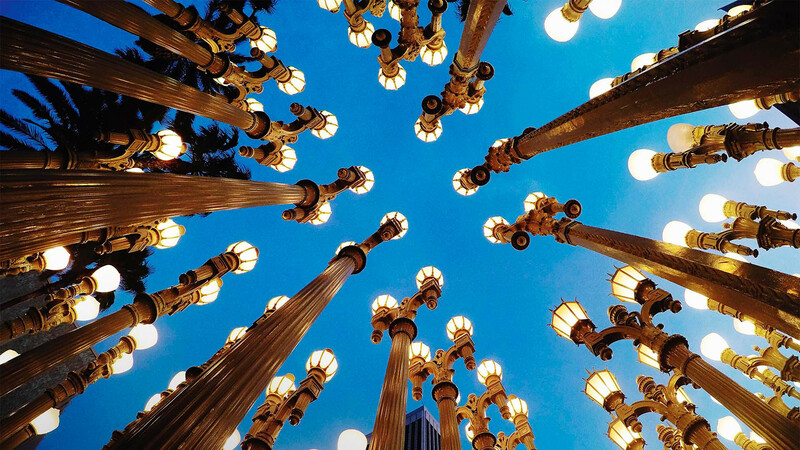 There are many things that Los Angeles is well known for – glitz, glamour, vitamin injections, ridiculous amounts of plastic surgery, bodybuilders with big muscles and small dogs – but art and culture? In Tinseltown? Try not to scoff. Despite the preconceptions that plague California’s most intoxicating city (sorry, San Francisco), LA has substance as well as style. And there’s lots of it. You just need to know where to look. 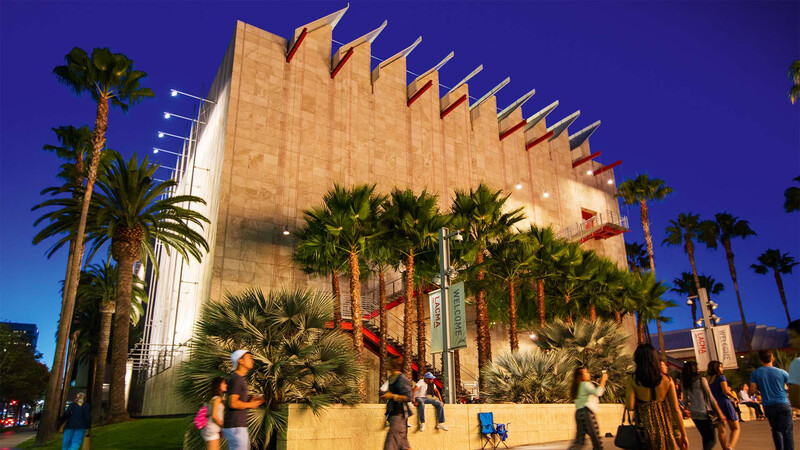 First up and most famously is Museum Row on Miracle Mile – a stretch of Wilshire Boulevard that’s home to four important cultural institutions: the La Brea Tar Pits and Museum, the Petersen Automotive Museum, the Craft and Folk Art Museum and, most notably, the Los Angeles County Museum of Art. 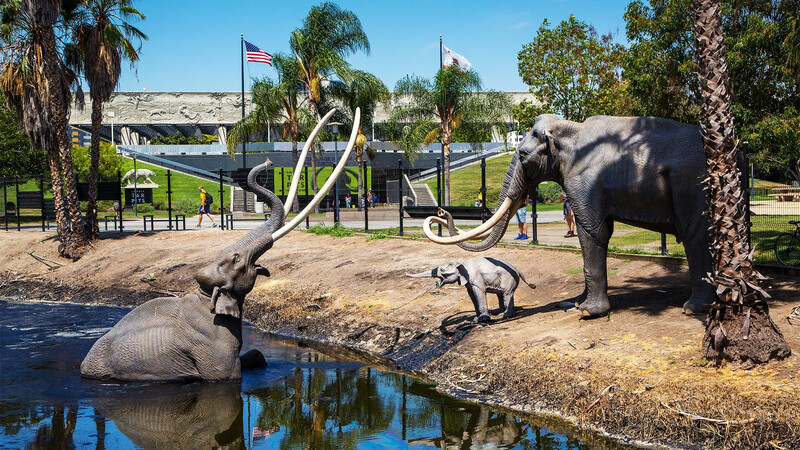 The latter, currently housing some 100,000 exhibits, pays tribute to the communities and different ethnic groups that have settled in this blessed patch of southern California. Museum Row will soon receive a new addition to the family in the form of the Academy Museum of Motion Pictures from the people behind the Oscars. It’s set to open later this year and will lift the lid on almost a century of movie-making magic that put LA on the map. Even Hollywood itself – supposedly superficial and vacuous – has corners of culture. Don’t miss a visit to the Hollywood Museum, which has taken over the former Max Factor building just off Hollywood Boulevard. It was here, many decades ago, that Marilyn Monroe became a blonde. These days it’s filled with film memorabilia (everything from Superman’s cape to Rocky’s boxing gloves) and movie sets including Hannibal Lecter’s prison cell. 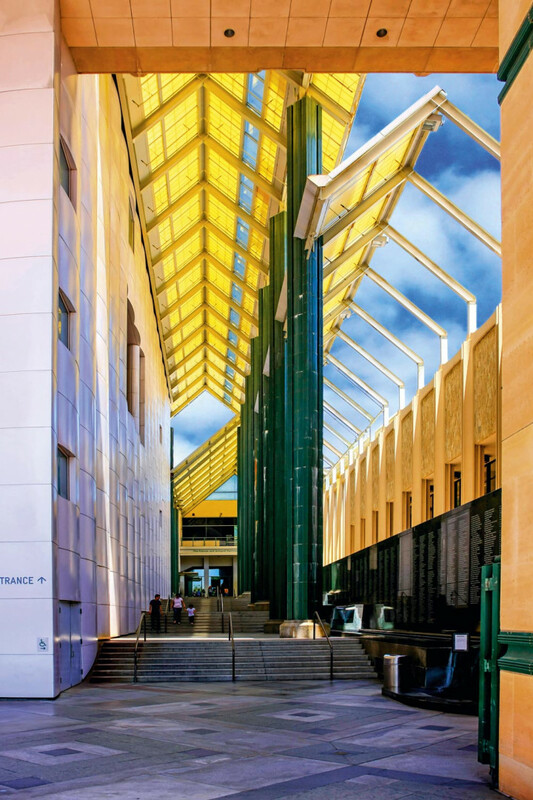 But none of these come close to the delights, cultural and otherwise, that await in LA’s burgeoning Downtown district and, more specifically, the Arts District. This tiny enclave of reclaimed warehouses and old railroad buildings, barely 50 blocks sandwiched between Alameda Street and the LA River, has seen exponential change over recent years with artists and creative types moving in and transforming the once no-go wasteland into a bohemian bolthole that’s full of independent cafés, trendy delis, and galleries galore. One person who knows it well is local guide and native Angeleno Sally Tiongco of Six Taste tours. “This renaissance and all the small businesses opening up in the Arts District has given this part of the city a real sense of community,” she said as we strolled to some of her favourite haunts. Our first stop was The Springs, an industrial style vegetarian restaurant and ‘yoga juice bar’ that also offers acupuncture. Does it get more LA than that? Over a bowl of kelp carbonara (surprisingly tasty), Sally spoke of the emerging creative movements that have come to shape this district. "The Arts District is one of the most vibrant in the city," said Sally. "It’s a place where visitors and locals can discover art in everything from galleries to cuisine." 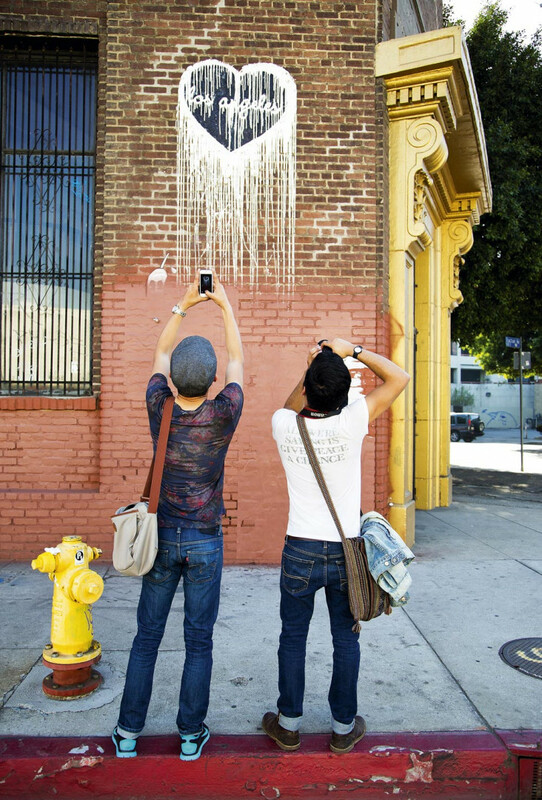 Art, unsurprisingly, is pretty much everywhere you go in the Arts District. It’s on the walls, in the shops, on the menus, even in the supermarkets. A former glass factory has been given a new lease of life as a family-owned gourmet market called Urban Radish. At first glance, it’s very much your typical grocery store (though small and stocked with exotic worldly goods; definitely more of a Whole Foods than Lidl). Tucked away at the back, however, is an annex for foodies where the finest Californian wines are paired with some pretty extravagant platters of charcuterie: spreads of salty cheeses, cured meats and plump olives that are almost a work of art in themselves. Visit on a Wednesday for live jazz. Yes, jazz alongside cheese and wine tasting. In a supermarket. You’ve got to love LA. But my favourite spot was the cosy Daily Dose Café, situated along the sweeping bend of a narrow, ivy-clad alleyway beside a former railroad building. This whole neighbourhood started as an artists’ colony in the 1970s, and in the years that followed influential figures such as George Herms and Paul McCarthy moved in and set up shop. It remains a place where numerous arty folk live, work and play. Strolling around, I stopped to admire and contemplate all manner of striking works sprawled upon redbrick walls and on the sides of derelict buildings. Much of the street art is concentrated around Bloom Square although my personal favourite was the ‘Redemption of Angels’, a striking monochrome mural that is a joint effort between local artist Angelina Christina and British visionary Fin Dac. It resides on 4th Street and depicts the profiles of two steely females. But this is a neighbourhood taking street art to dizzying new levels. Beyond the splashes of graffiti and eye-catching murals are a number of ‘organic walls’. At least that’s what local folks call them. These evolving displays – including one on the corner of Tracton and Hewitt streets – are continuously updated by artists who are encouraged to express themselves by adding their own input, whether big or small. 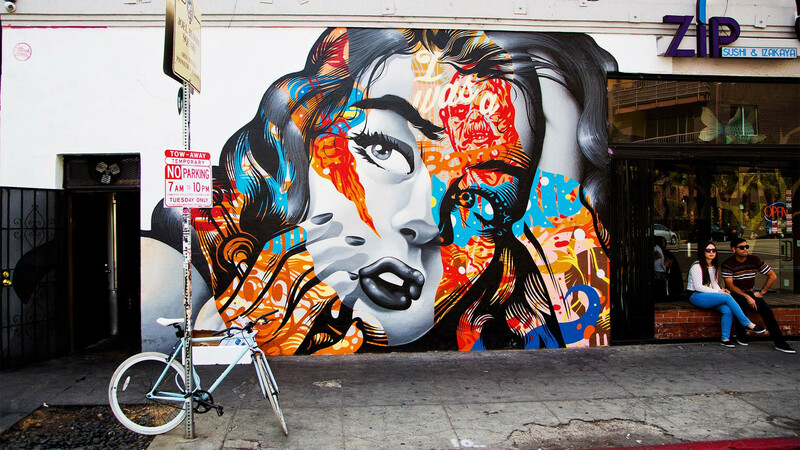 It’s a concept being championed by the LA Freewalls Project, a pioneering project designed to promote ‘sustainable urban mural development’ and one that has already created 45 outdoor murals and counting within the Arts District alone. All manner of innovative artistic techniques are being used. Pencilled portraits and screen-printed posters being just two. More than just pleasing to the eye, many offer profound statements on politics and popular culture. Expect President Trump to make an appearance any day. It’s 21st-century storytelling at its most creative and proof that this often overlooked corner is deep in the midst of cultural transition, a place well-equipped to surprise, enthrall and provoke. Much like Los Angeles as a whole.